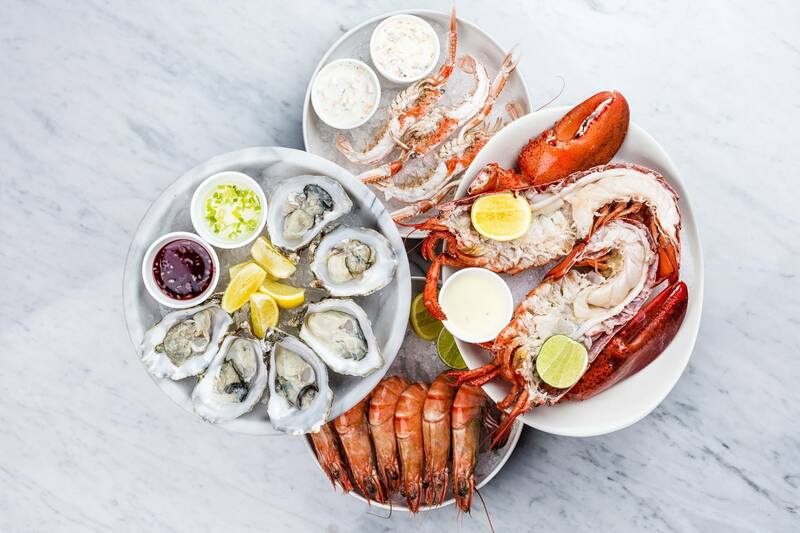 The iconic Wilson's Boathouse Restaurant, overlooking Manly Harbour Marina, is again attracting seafood loving diners after its recent refurbishment. Perched proudly on the mouth of the marina at Norfolk Point, Wilsons has magnificent views of the marina and Moreton Bay. 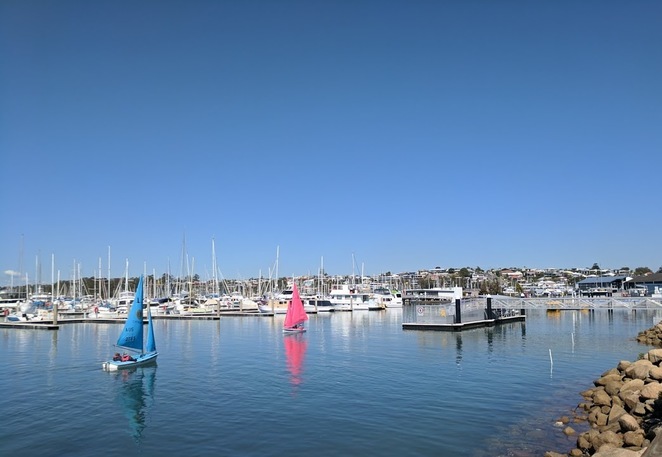 Sailing boats of all sizes and colours act as a living backdrop as you feast on the food presented. It certainly lives up to its claim as "Where only the view surpasses the food." The plates were presented as a work of art but it didn't stop us deconstructing the layers to feast on the layers of flavours. Start your dining experience with fresh oysters in the shell, offered au naturel, Mornay or Kilpatrick, or delight in the simple flavours of Sashimi. 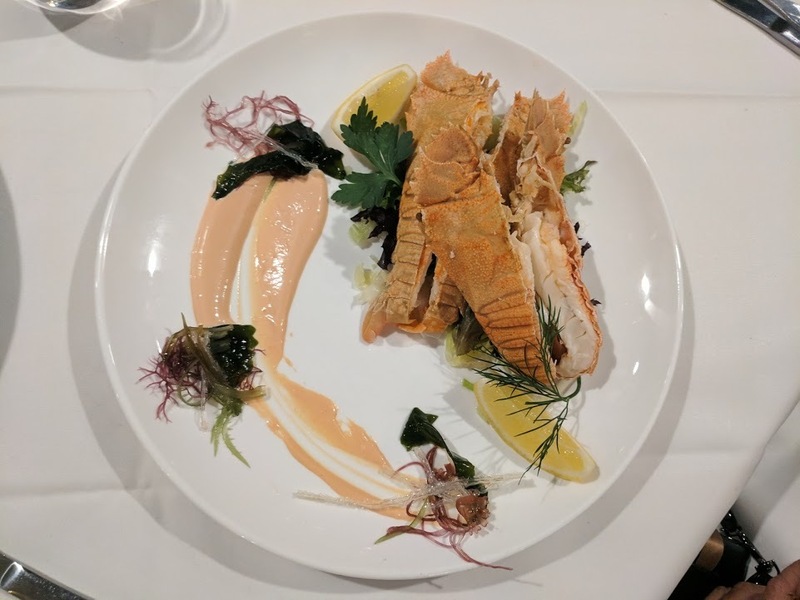 Entrée involves Moreton Bay Bugs, served simply so, as not to take away from the delicate flavours, garnished with sea greens, lemon and a subtle pink sauce. 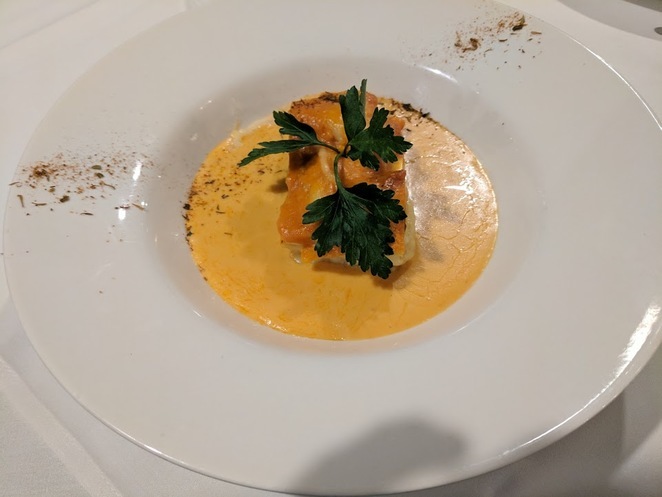 My Sand Crab Lasagne was a great way to take a simple ingredient of crab and complement it with a superb seafood crustacean crème and sheets of pasta. 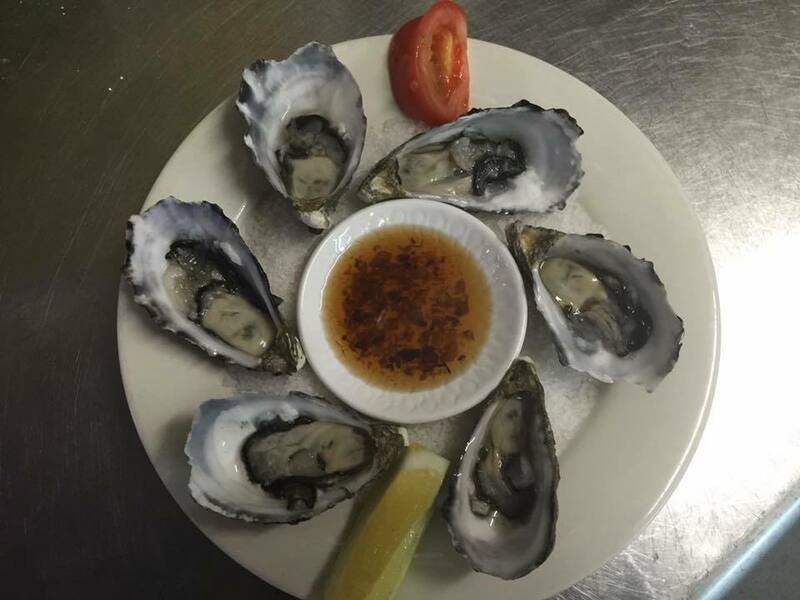 Chef recommended and presented a dish of oysters with a selection of local North Stradbroke Island and plump Coffin Bay that tasted like the salty southern ocean. All that needed adding was a squeeze of lemon and a pinch of salt that complemented the flavours. The Desert menu was presented with a few delicious options including Rhubarb Crumble and Petit Croque en Bouche. The new Wilsons restaurant is open, airy and fresh with an intimacy that comes from the personalised service of the staff. Whilst dining, we delighted in watching a fisherman catching bream from the jetty along with the plethora of boats that sail the passage in and out of the marina. 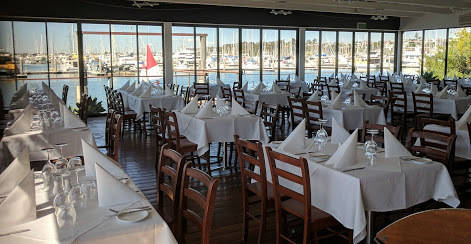 Wilsons Boathouse is the ideal location for that special meal, weekend relaxed dine, or indeed for any occasion. It caters for seafood lovers along with chicken, steak and kids meals on offer. 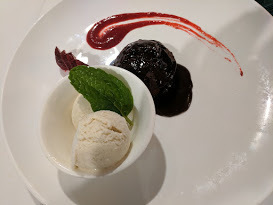 A special lunch menu is currently available with two courses and selected wines from $45 per person, and three courses at $52. 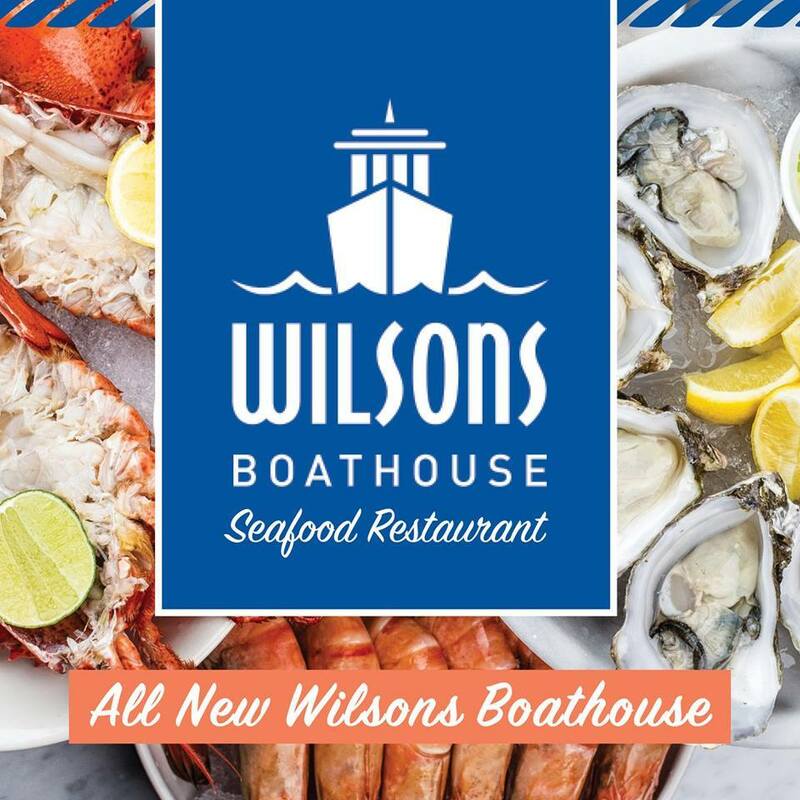 Follow Wilsons Boathouse on Facebook for up-to-date details on dishes and specials. Opening times are from noon Tuesday to Sunday with dinner served each night bar Sunday. Call 3893 3586 to make reservations.